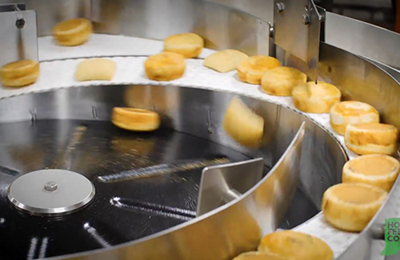 Within an automated process, the feeder system is one step in typically a large sequence of events. 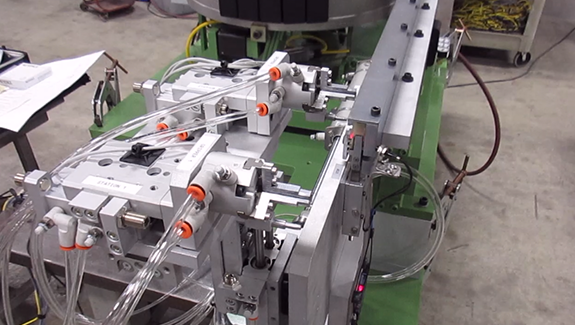 A very crucial point in these steps is the transfer from the feeder system to the next process. 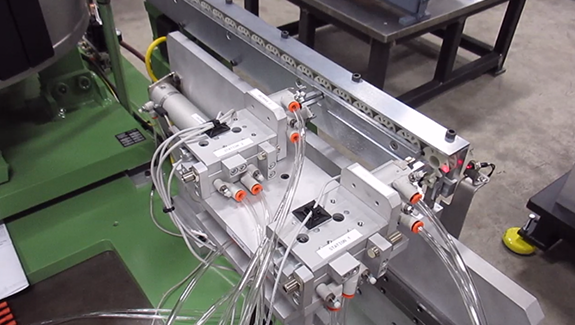 The Hoosier Feeder Company Pick and Place mechanism takes care of that transfer for you. Each mechanism is custom made so we can dial in how many movements it takes to complete the necessary task. 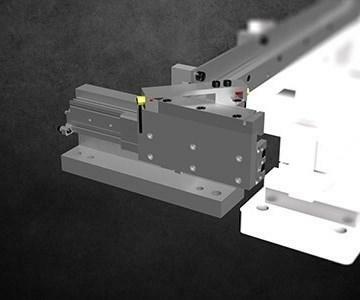 By manufacturing the pick and place mechanism with the feeder, you can rest assured that part placement will be refined by the time it hits your production floor. 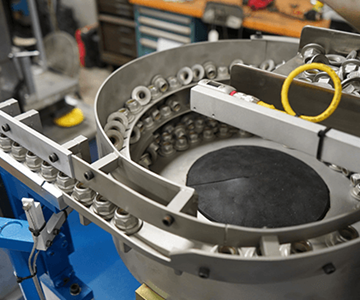 If your process needs precise part placement, let Hoosier Feeder Company handle the transition from the feeder to the next step, and simplify your build.